Ram Pothineni is known for Hello Guru Prema Kosame(2018)	,Vunnadhi Okate Zindagi(2017) and Hyper(2016). 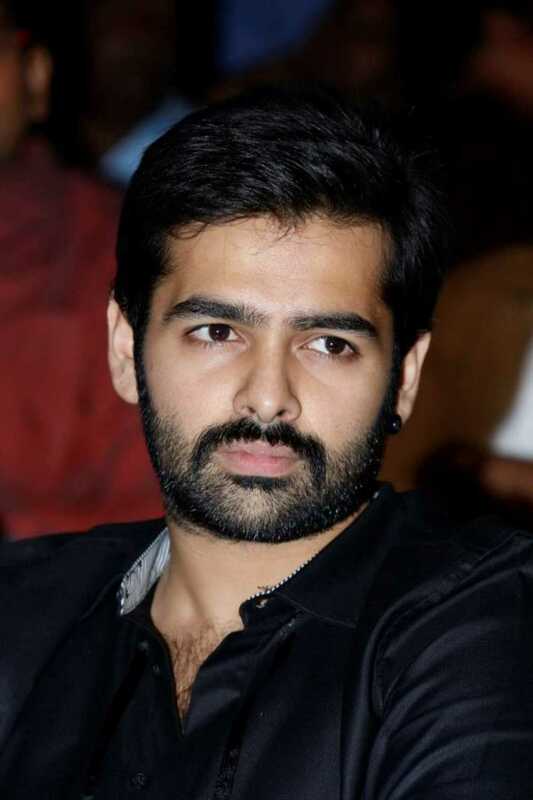 Do you look like Ram Pothineni? Directed by Magizh Thirumeni, Thadam features Arun Vijay in dual roles as twin brothers. I declare that I wish to represent "Ram Pothineni"